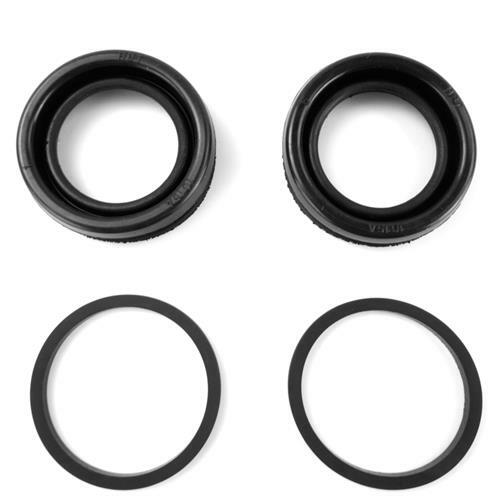 Replace your worn out or damaged caliper piston seals with this brake seal kit from LMR! This caliper piston seal kit will replace damaged or torn caliper pistons seals and make rebuilding your brake calipers a little easier. This kit fits 38mm caliper pistons only. Kit includes (4) piston seal boots and (4) piston dust boots. 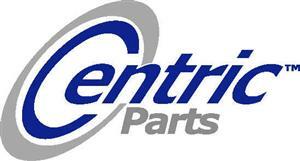 Kit does both front calipers on your 1994-1998 Mustang Cobra.